Becoming a retail partner is a smooth ride. Whether it’s our blended organic green smoothie or our newly introduced orange juice, the Owl & Goose team is dedicated to bringing you the fresh, delicious product you know and love each day, Monday to Friday. Owl & Goose drinks are delivered daily to our retail partners in Toronto. Find a location near you. We are a small team working hard to bring you the best healthy beverages on the market. 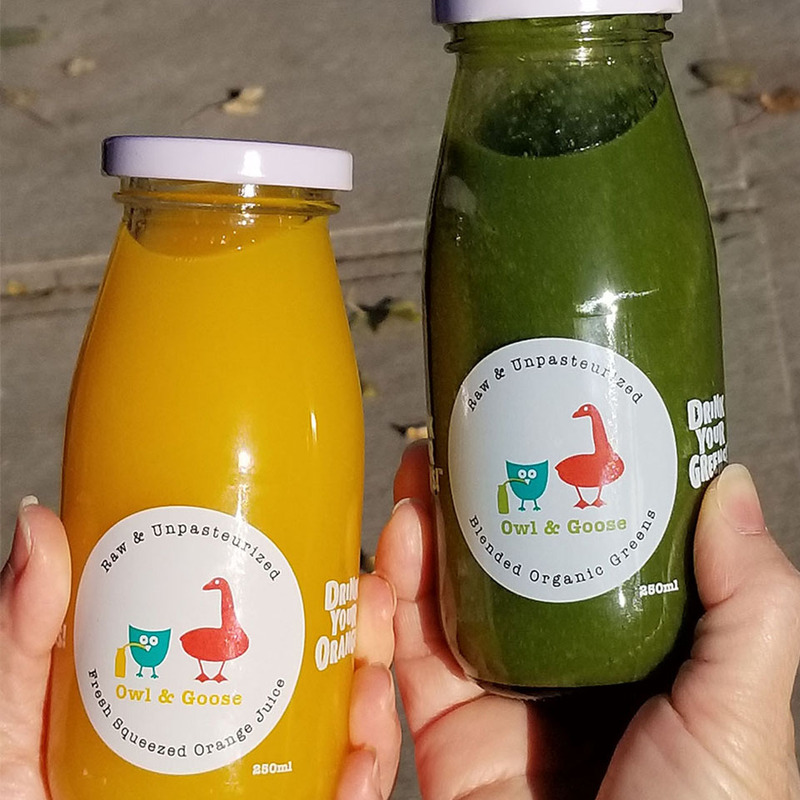 Owl & Goose drinks are packed with nutrients to help keep you healthy and happy. 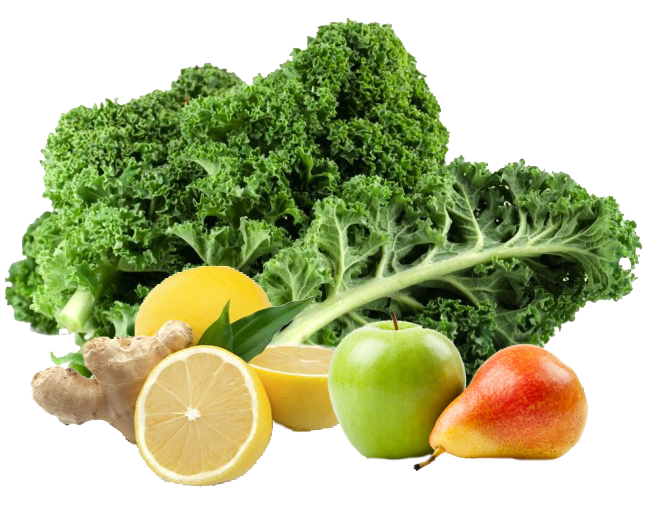 Our green smoothies and orange juice are made with the freshest ingredients and are vegan and gluten free. Have a coffee shop or retail location that would love our drinks? The Owl & Goose drinks are made from simple, fresh ingredients. Ingredients for a balanced flavour you can’t resist! No water, no sugar, no preservatives, no compromising! We love to see your smiling faces drinking our green smoothies & orange juice! Snap a pic with friends or your favourite drinking spots and tag @owlandgoose. 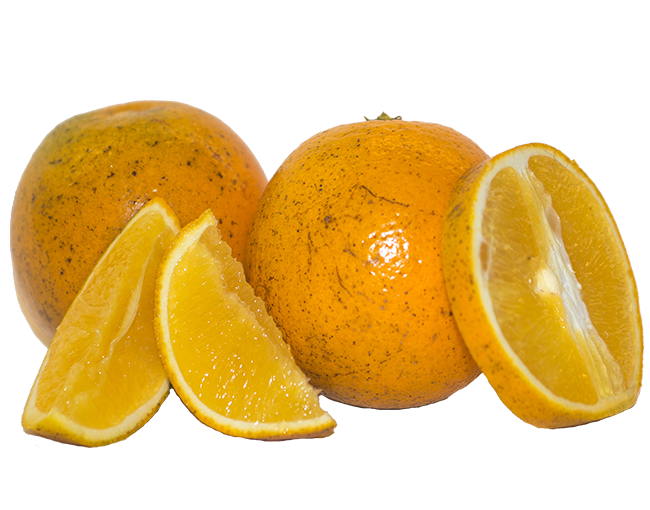 #DrinkYourGreens & #DrinkYourOranges and share the love!